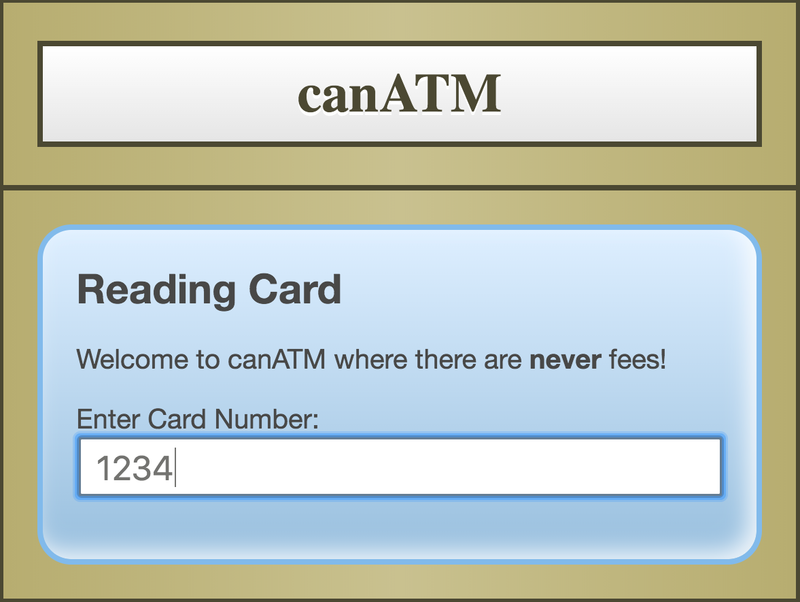 Welcome to CanJS! These guides are here to help you master CanJS development, get involved with the CanJS community, and contribute back to CanJS. The following skill-tree diagram organizes our guides by topic vertically and by difficulty horizontally. Harder and longer guides to the right. This allows you to take the guides that fit your needs. 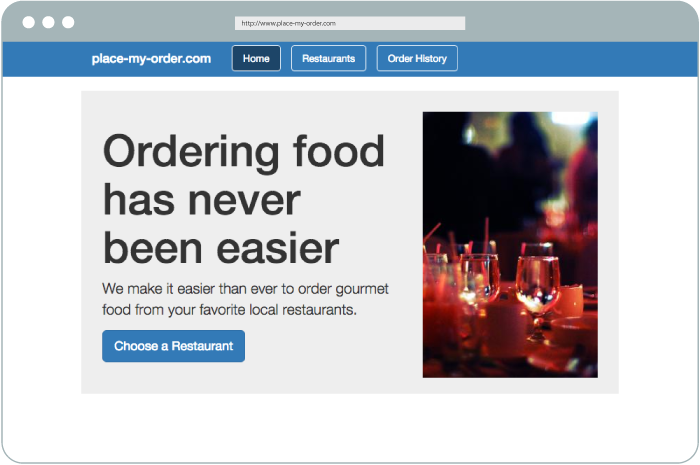 An advanced user might jump right to our most advanced guide - PlaceMyOrder. Technology Overview to understand CanJS's core concepts. One of the Platform and Environment Integration guides to get CanJS working in your development and production environments. Debugging to know how to fix problems when they arise. Note: Some of the following guides are on DoneJS.com. DoneJS is another framework built on top of CanJS. These DoneJS guides feature CanJS extensively and are extremely useful to understanding how to build a CanJS application even if you are not using DoneJS. 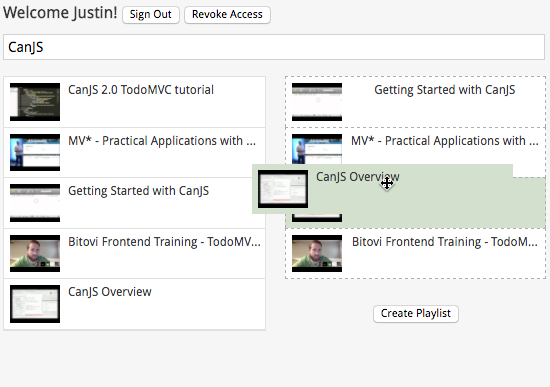 Learn the basics of the core parts of CanJS's technology. 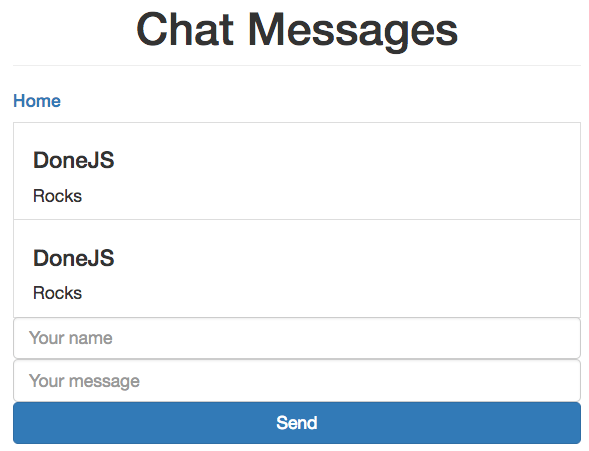 This guide will walk you through building a real-time chat application with CanJS’s Core libraries. It takes about 30 minutes to complete. 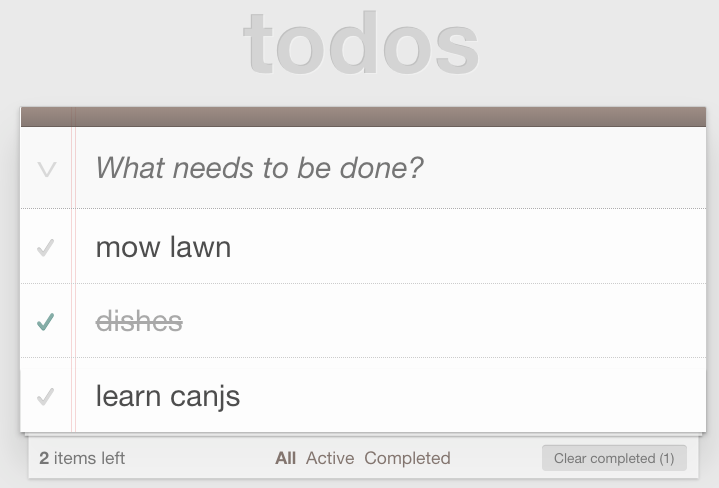 This guide will walk you through building a slightly modified version of TodoMVC with CanJS’s Core libraries and can-fixture. It takes about 1 hour to complete. 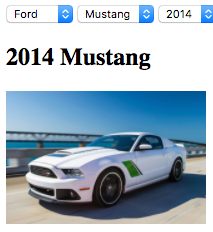 Build and deploy a real-time, multi-page DoneJS application. This tutorial walks through building TodoMVC with StealJS. It includes KeyNote presentations covering CanJS core libraries. 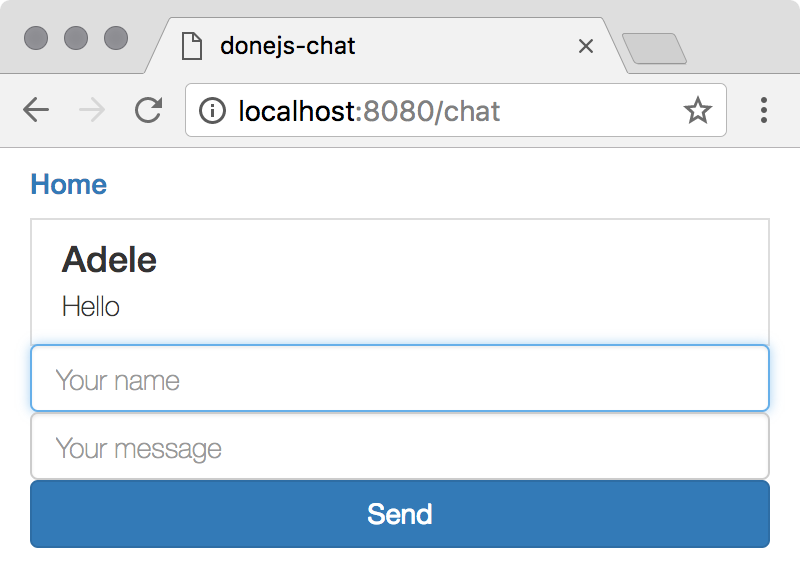 Walk through a DoneJS app built with PostgreSQL. 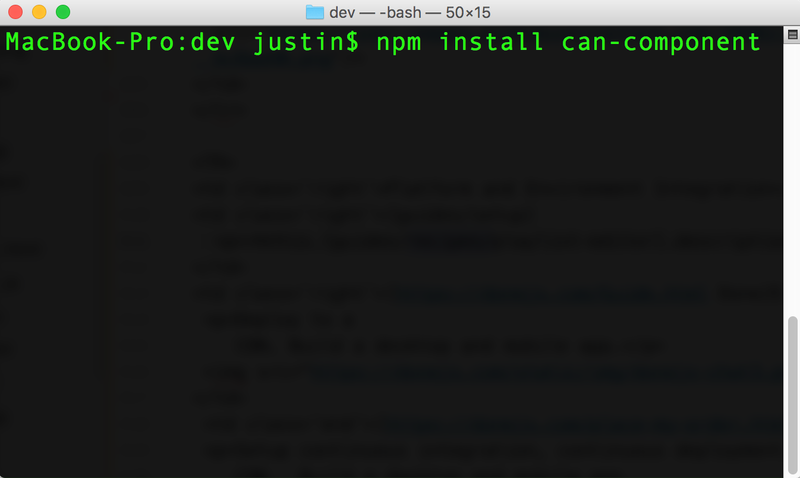 Get started with CanJS by installing it with npm, using a JS Bin, or just adding it to an HTML page with a `<script>` tag. Deploy to a CDN. Build a desktop and mobile app. Setup continuous integration, continuous deployment. Deploy to a CDN. Build a desktop and mobile app. 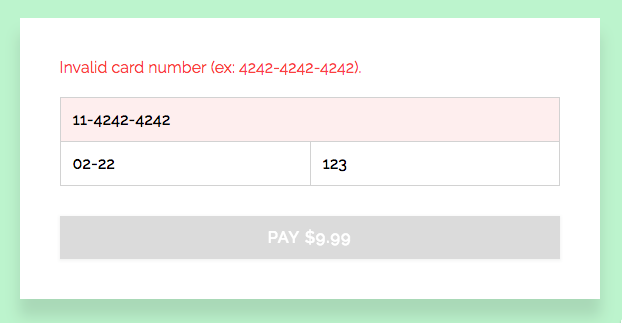 This guide walks through building a simple credit card payment form with validations. It doesn’t use can-define. Instead it uses `Kefir.js` streams to make a ViewModel. can-kefir is used to make the Kefir streams observable to can-stache. Proposed. Vote for it in our Survey. 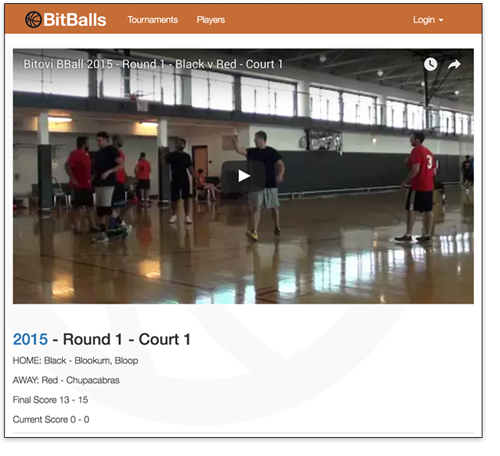 The Bitballs example routes between a large number of pages. 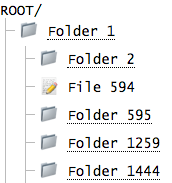 This guide walks you through building a file navigation widget that requests data with fetch. It takes about 45 minutes to complete. Learn how to retrieve, create, update, and delete items. Learn how to connect to a service built on PostgreSQL, handle relationships, and sessions. 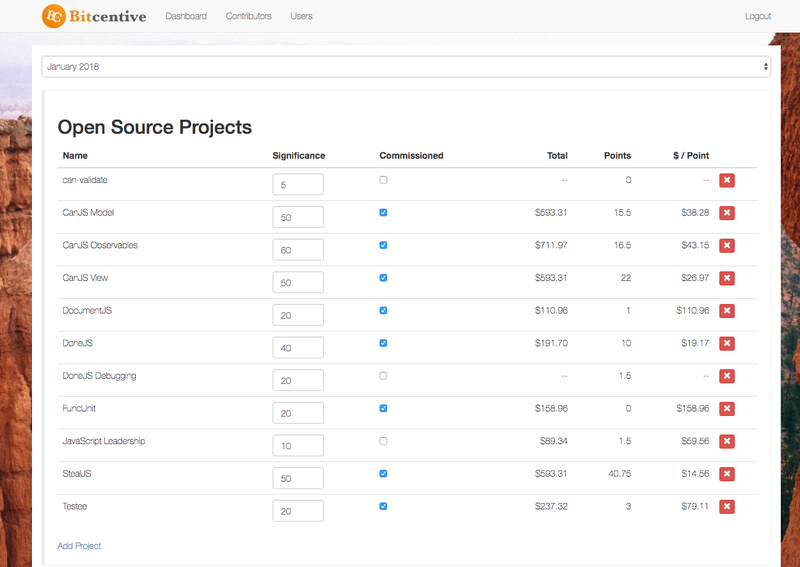 Build and deploy a real-time, CRUD DoneJS application. Example repo showing how to connect to a document-based data layer. 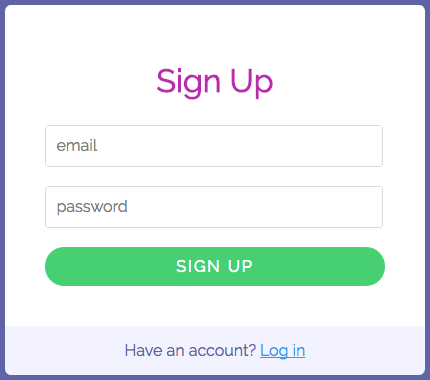 This guide walks through building simple signup, login forms and a logout button. Learn how to create amazing `<form>`s with CanJS. Learn how to use YouTube’s API to search for videos and make a playlist. This makes authenticated requests with OAuth2. It uses [jQuery++](https://jquerypp.com) for drag/drop events. It shows using custom attributes and custom events. This guide takes an hour to complete. 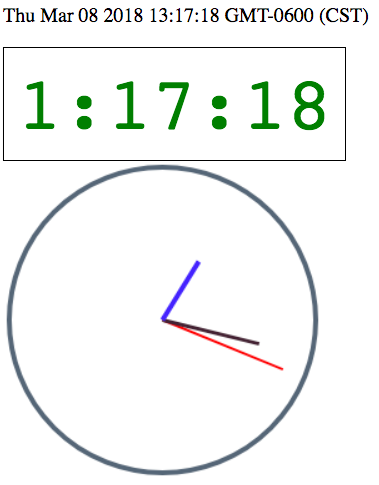 This guide walks you through building a clock with the [Canvas API](https://developer.mozilla.org/en-US/docs/Web/API/Canvas_API). 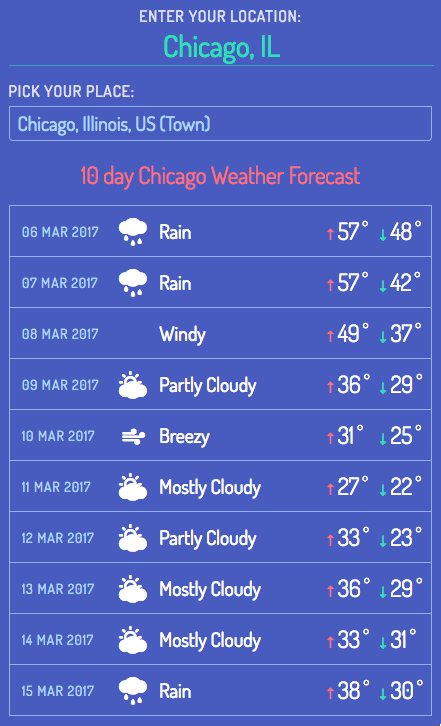 This guide walks you through building a simple weather report widget. It takes about 25 minutes to complete. It was written with CanJS 4.1. 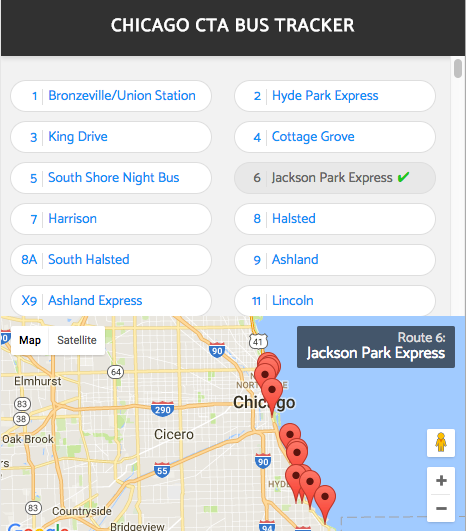 This guide walks you through showing Chicago Transit Authority (CTA) bus locations on a Google Map. This guide walks you through building a basic rich text editor.